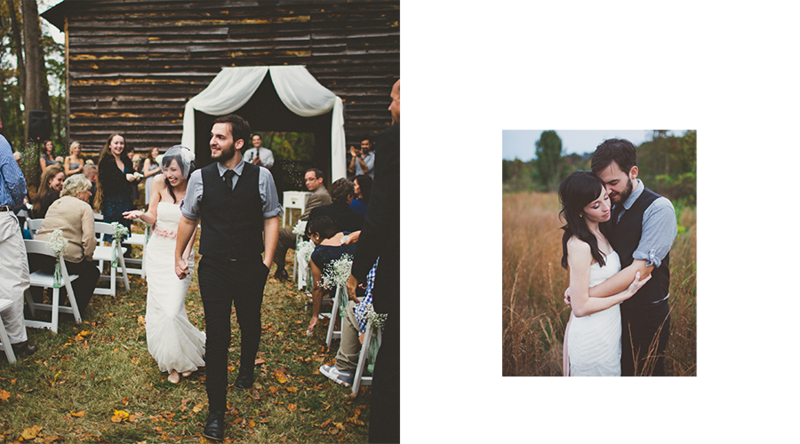 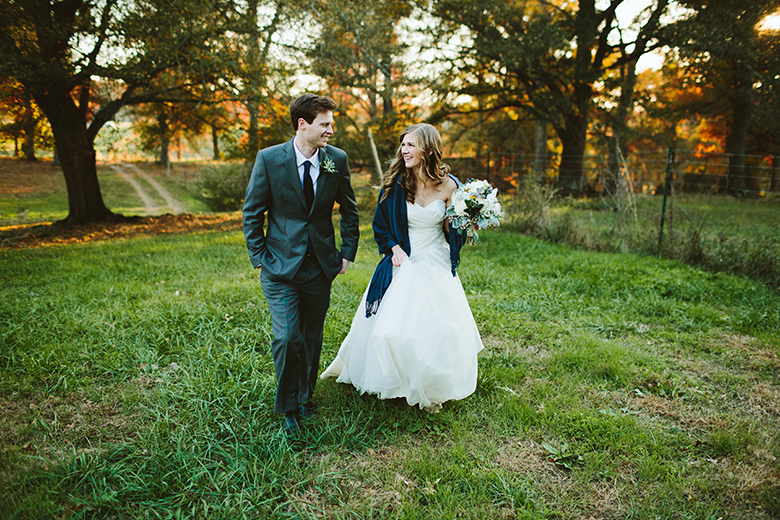 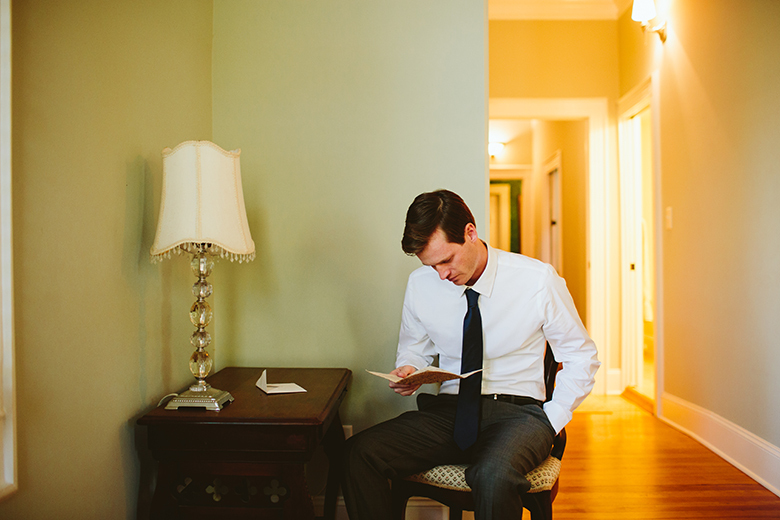 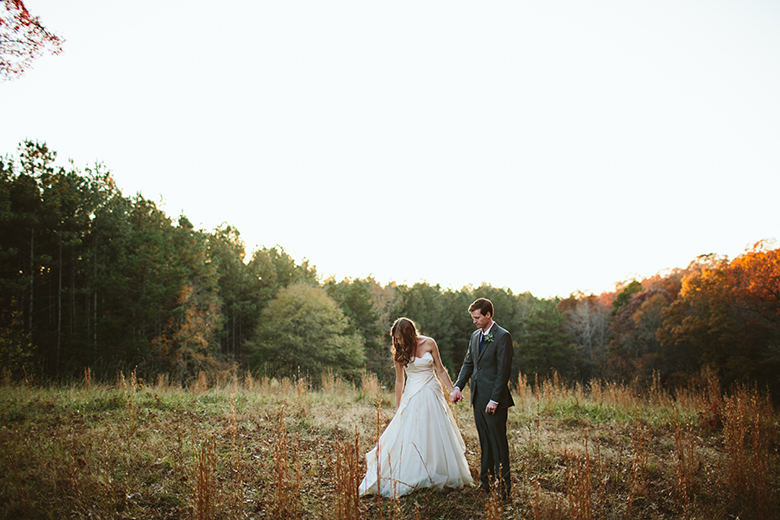 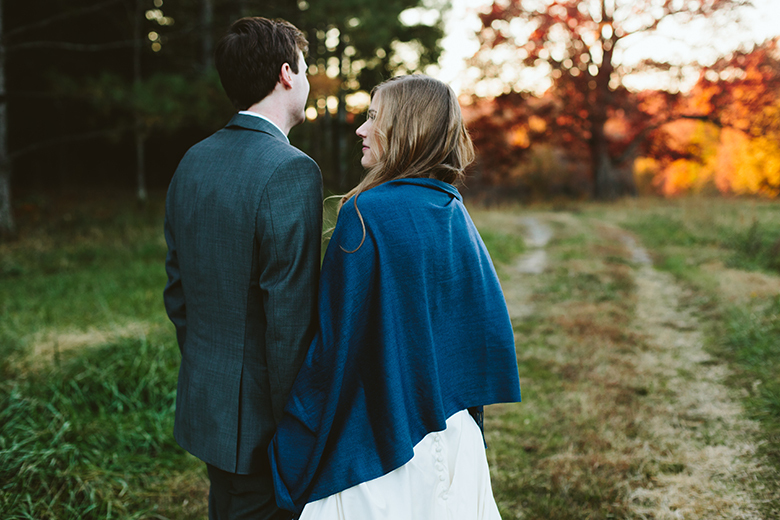 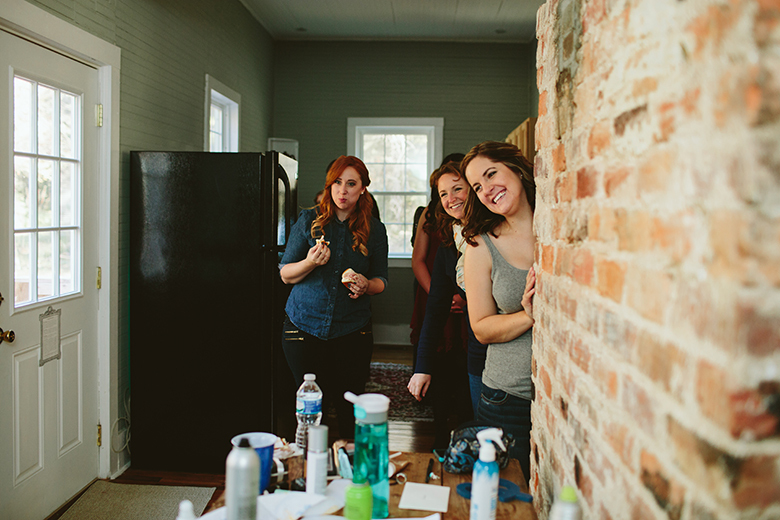 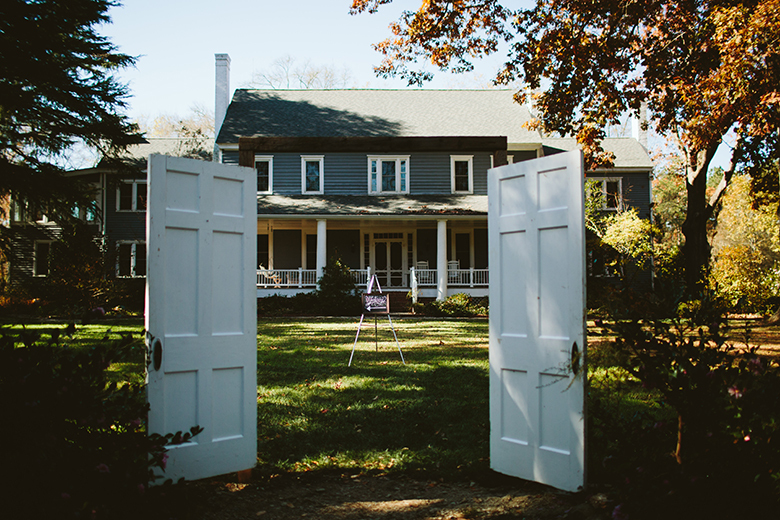 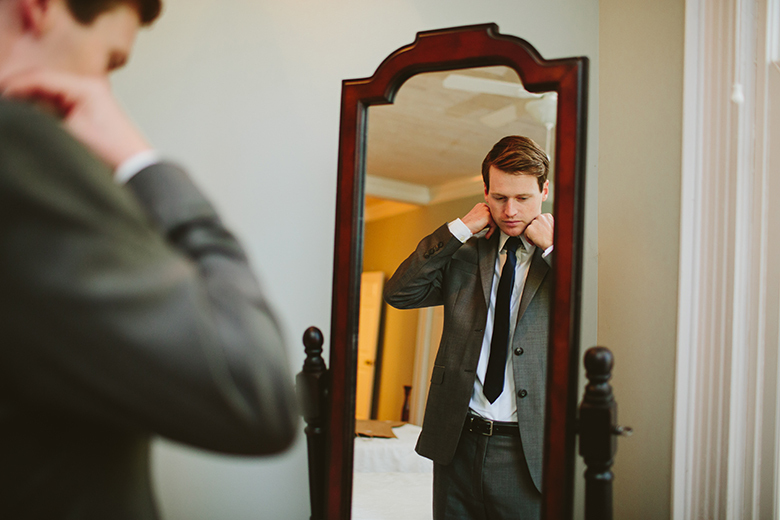 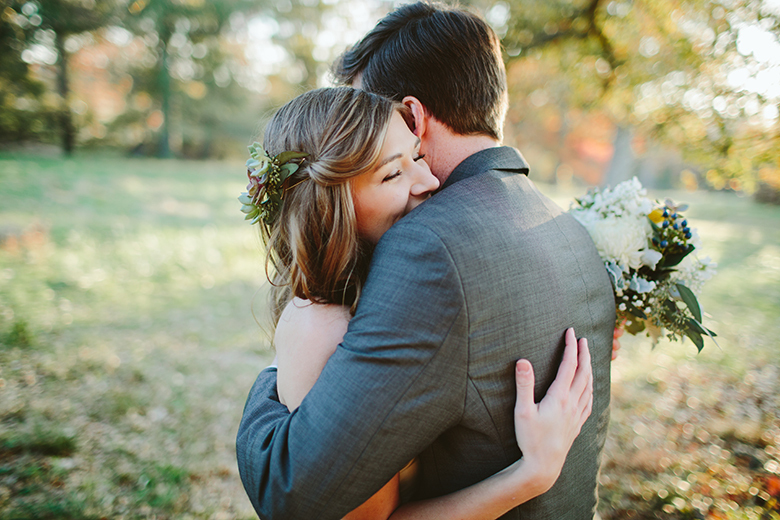 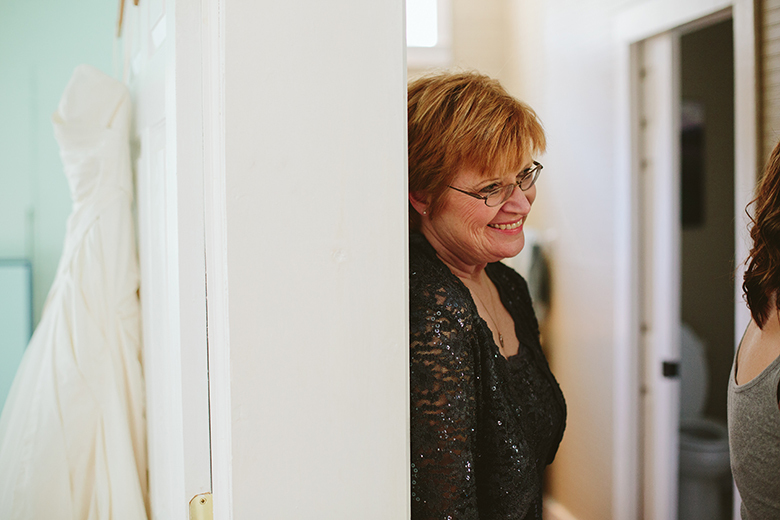 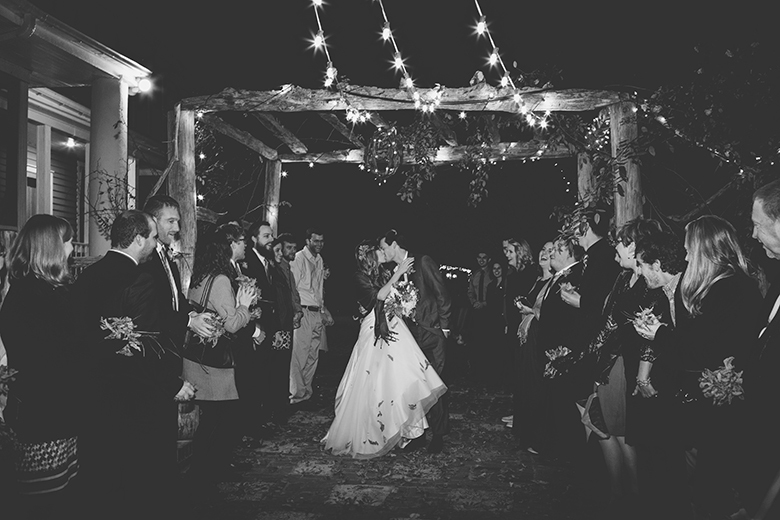 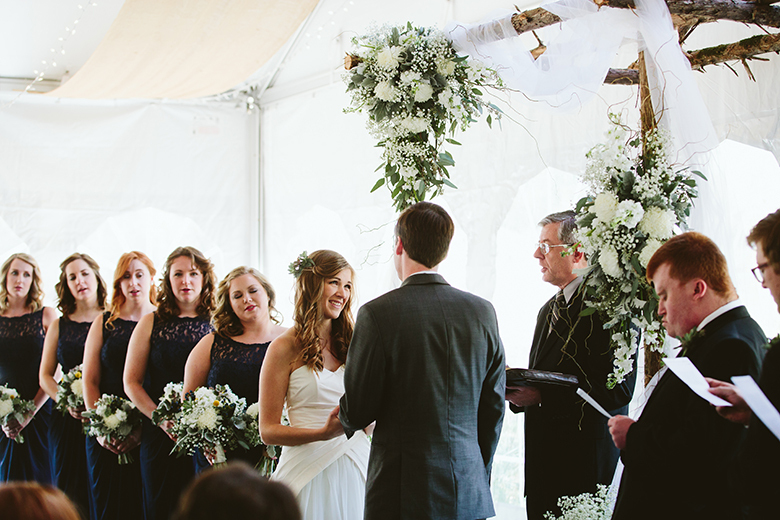 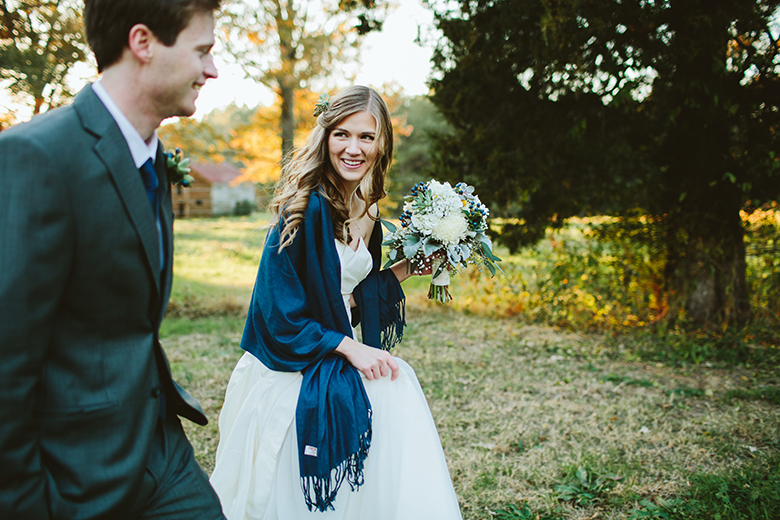 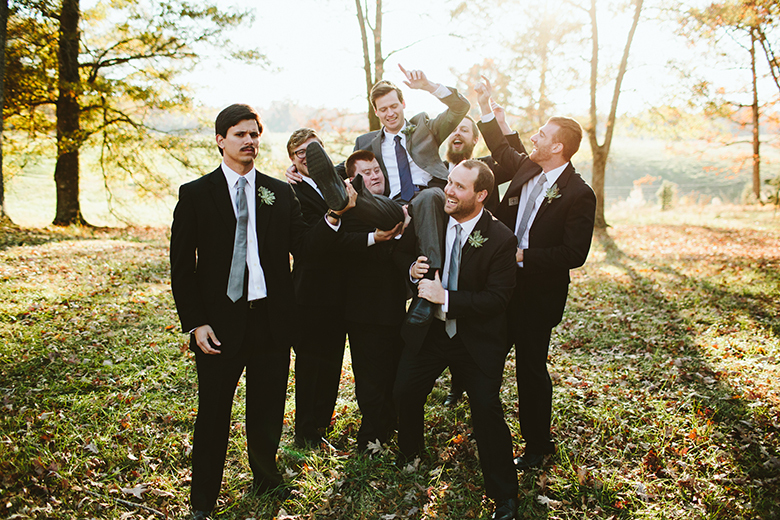 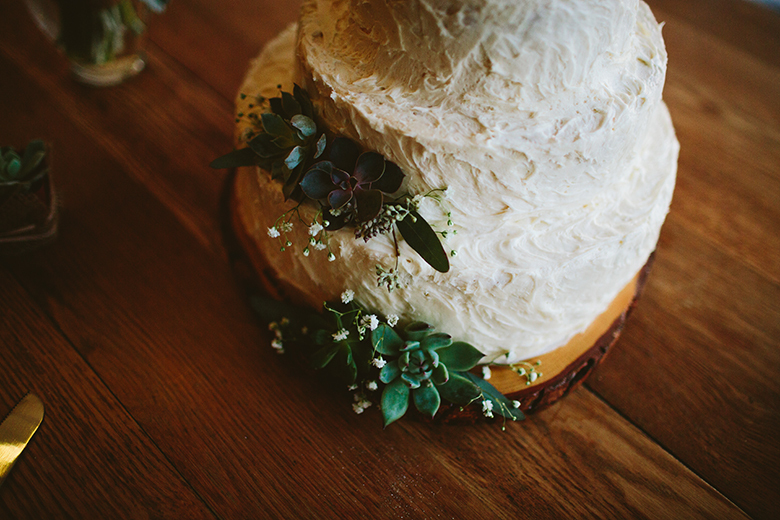 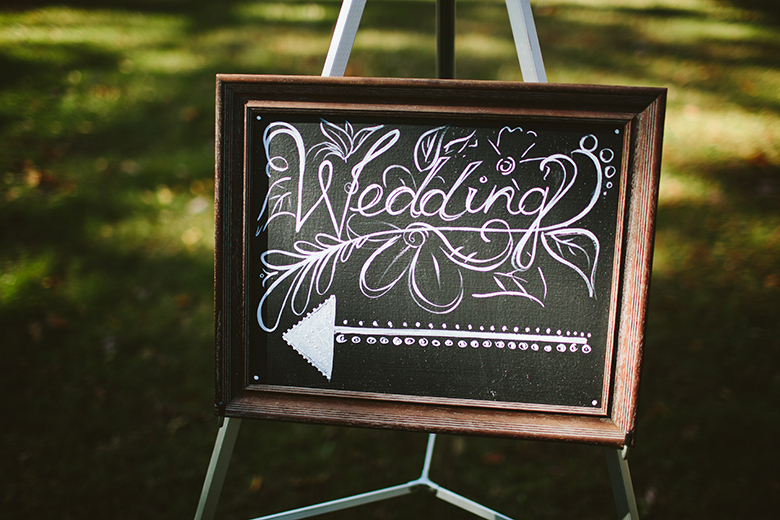 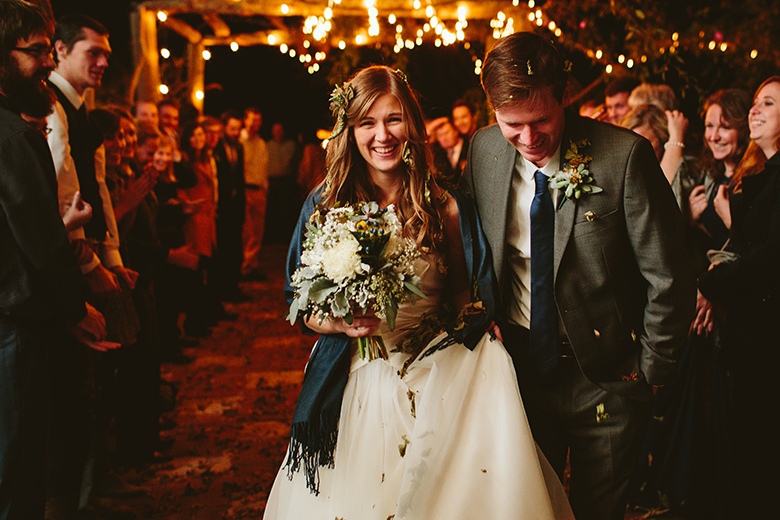 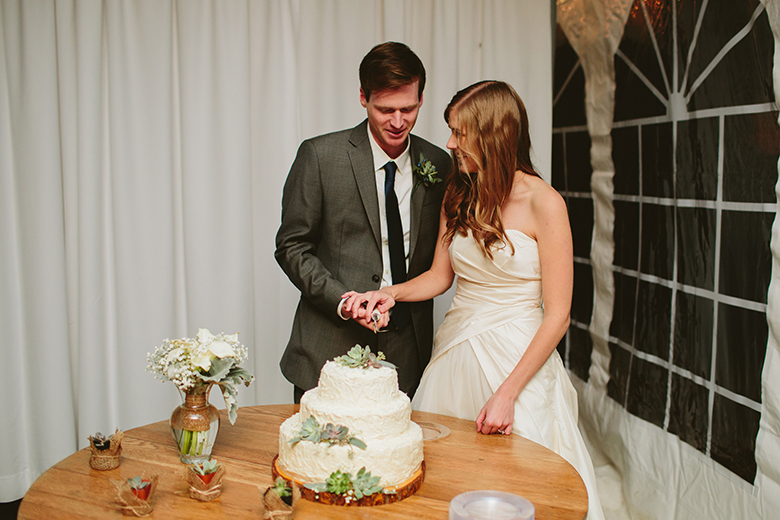 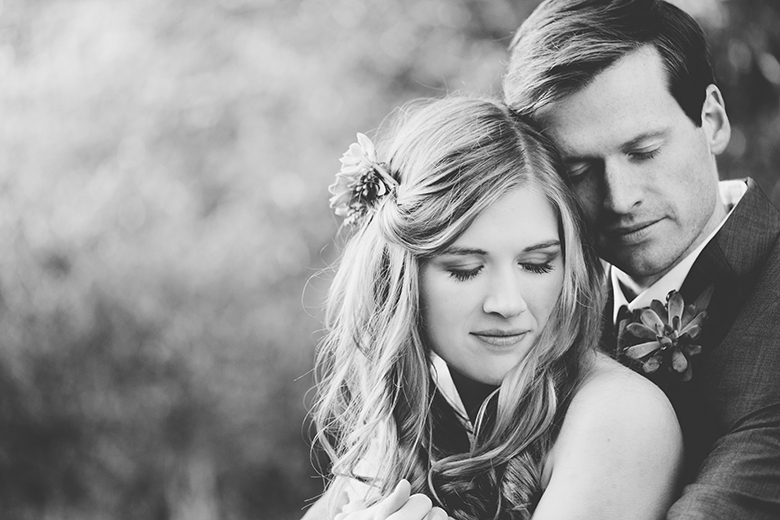 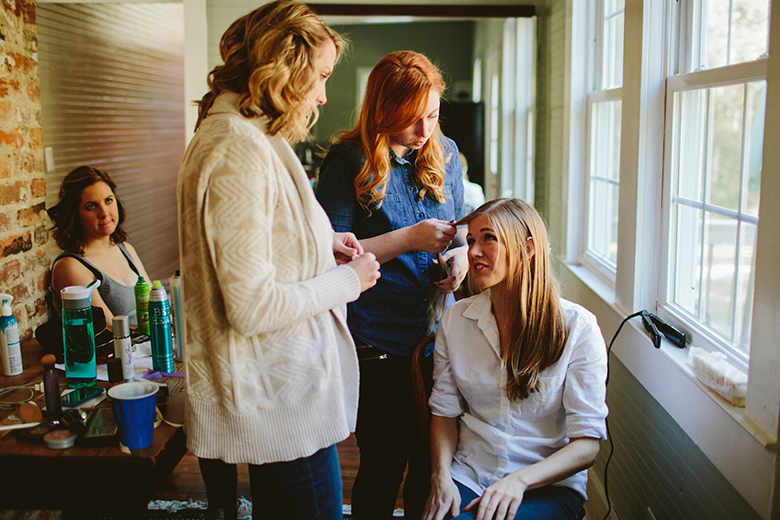 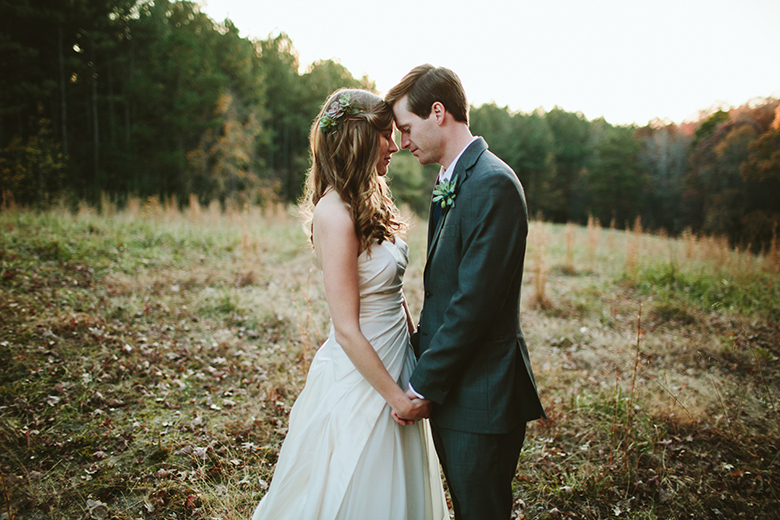 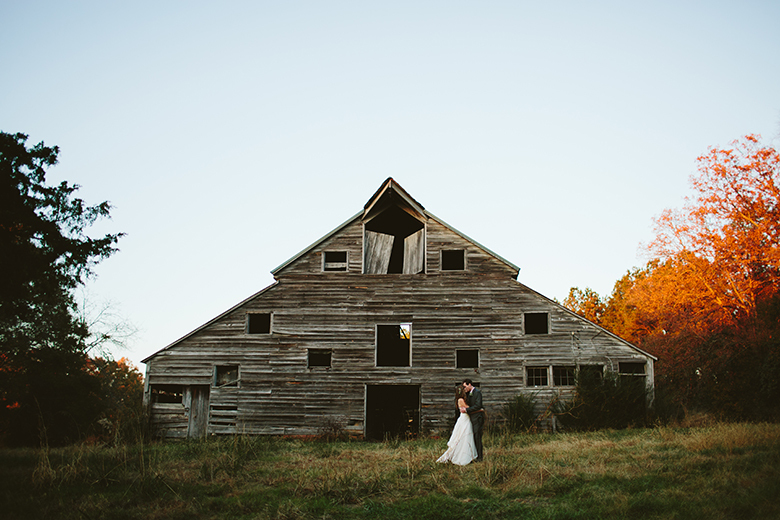 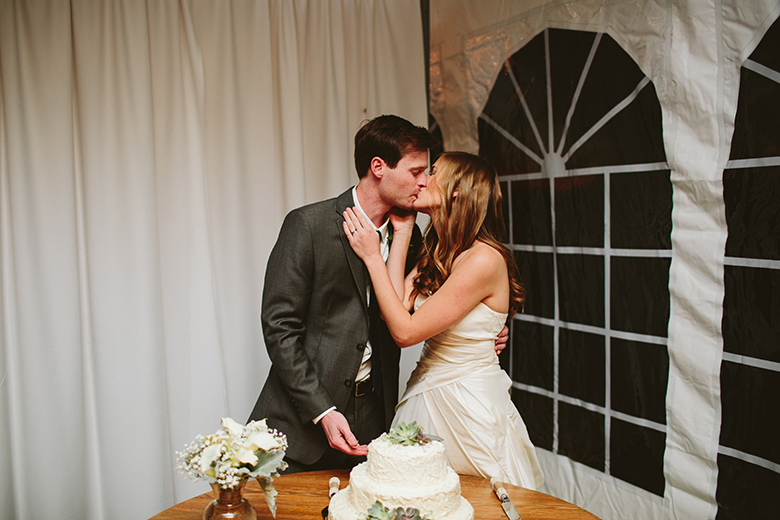 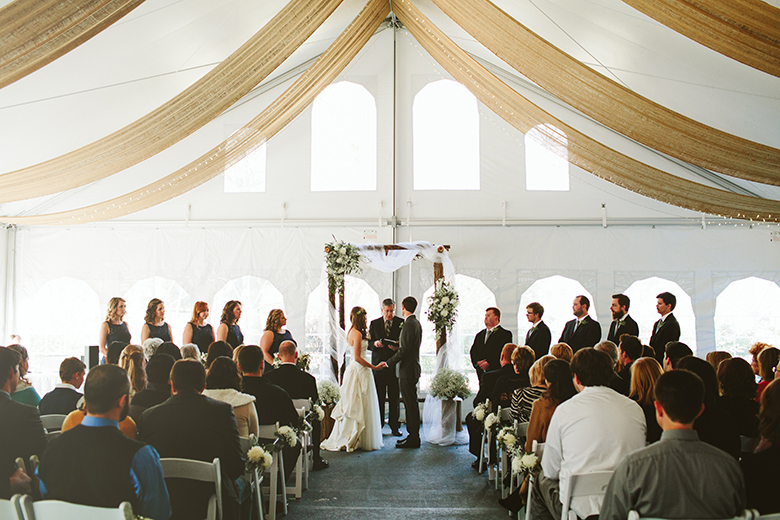 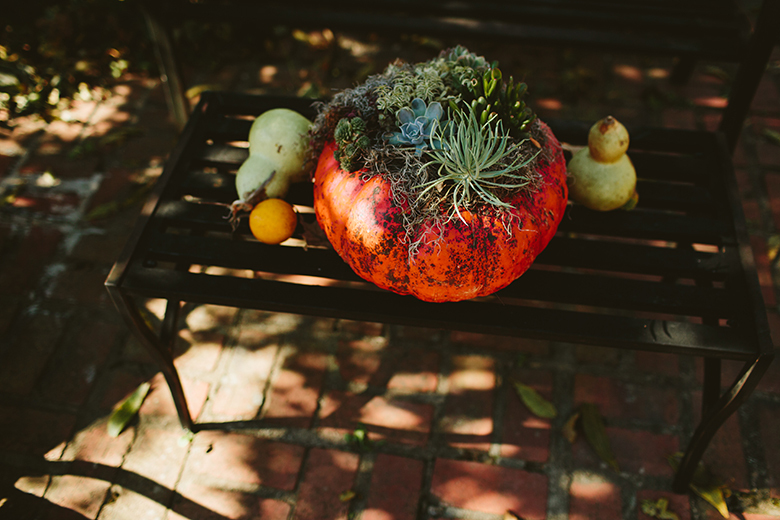 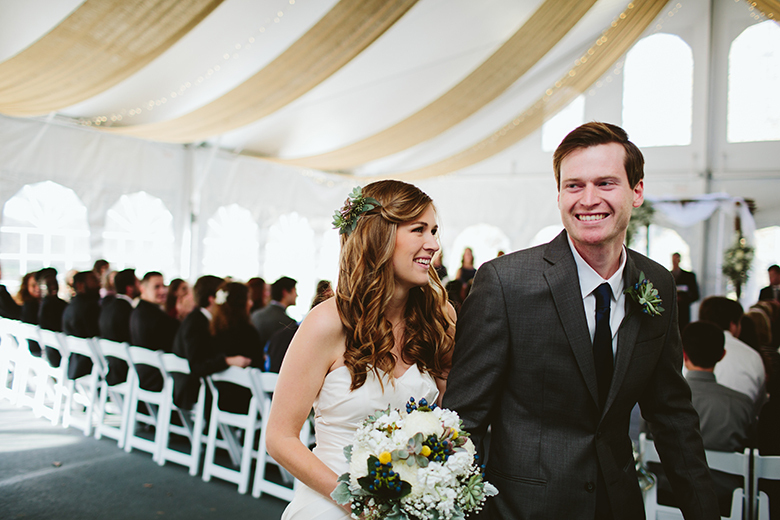 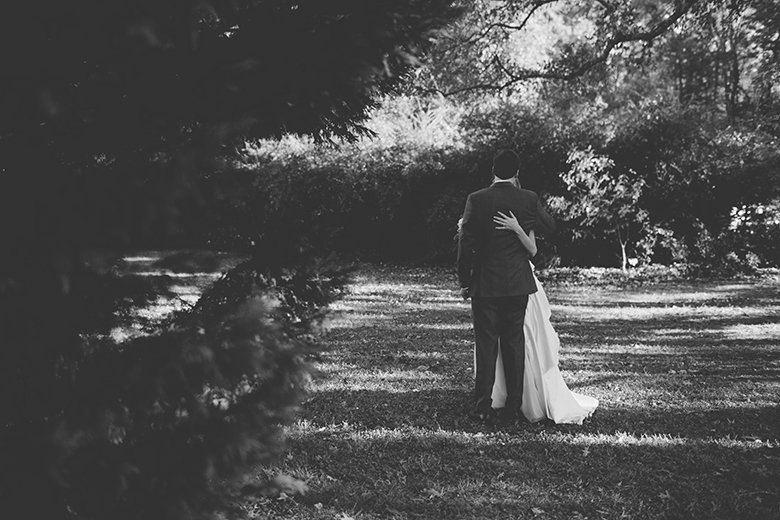 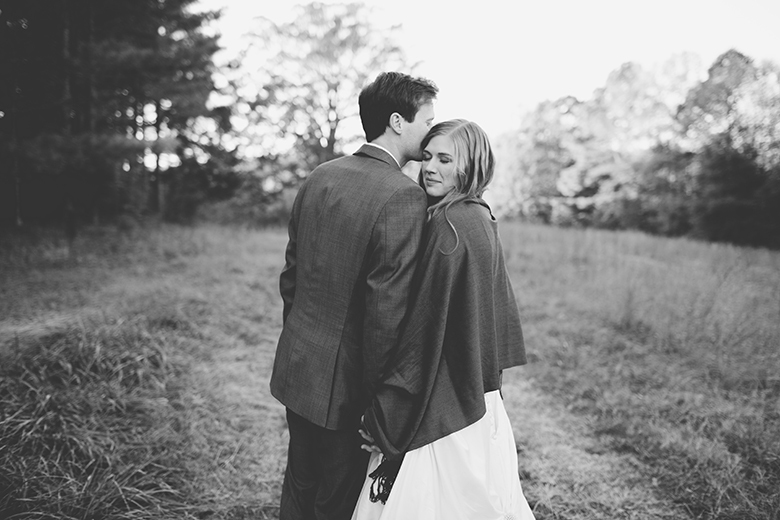 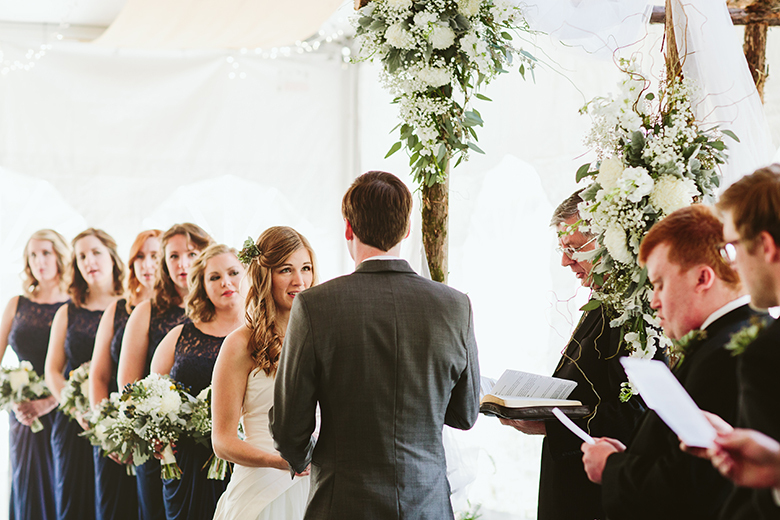 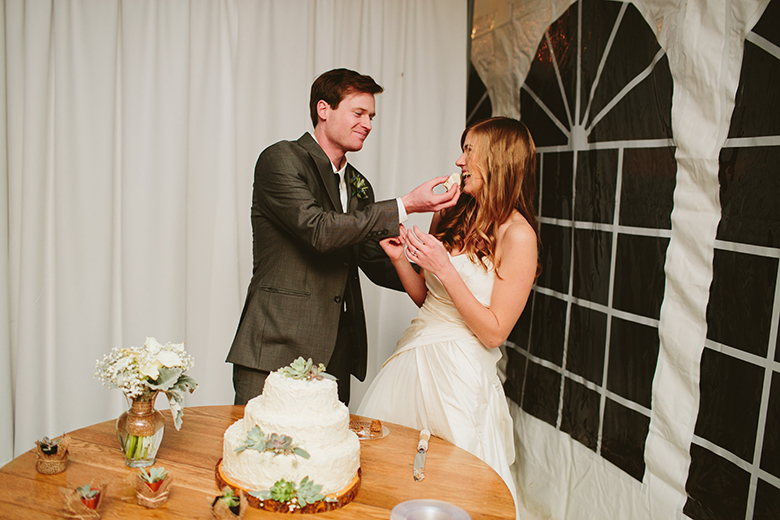 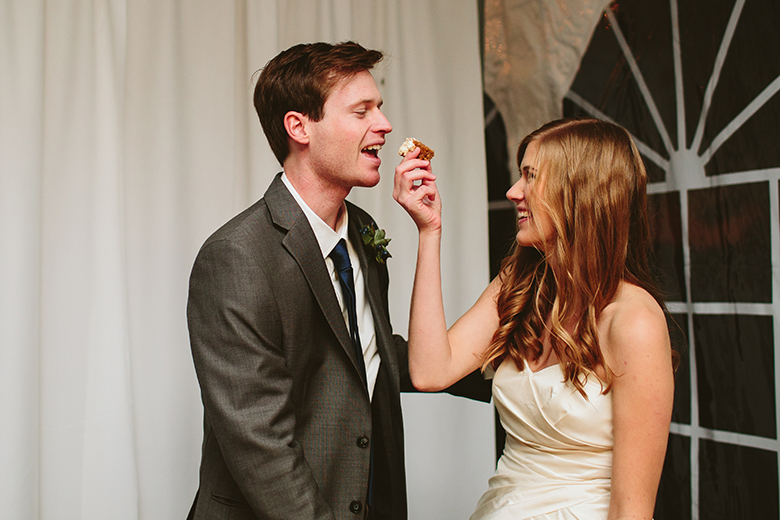 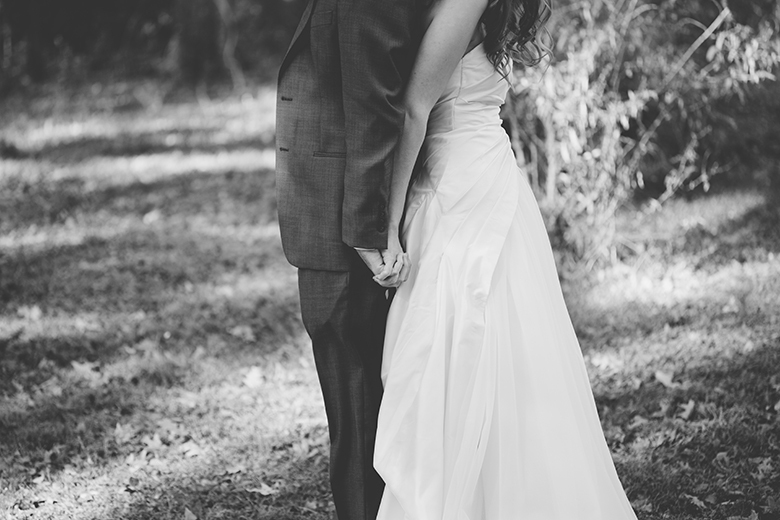 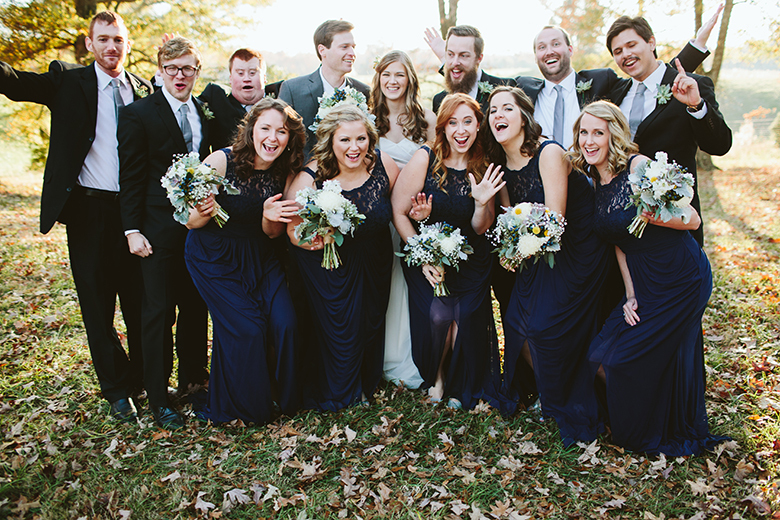 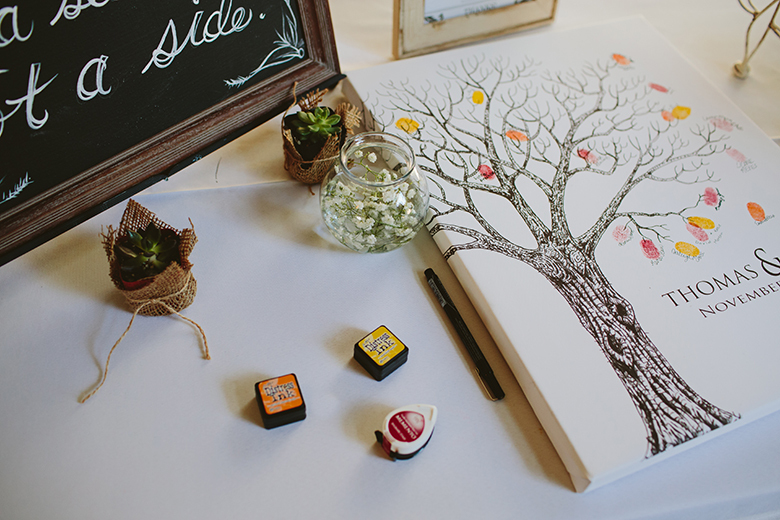 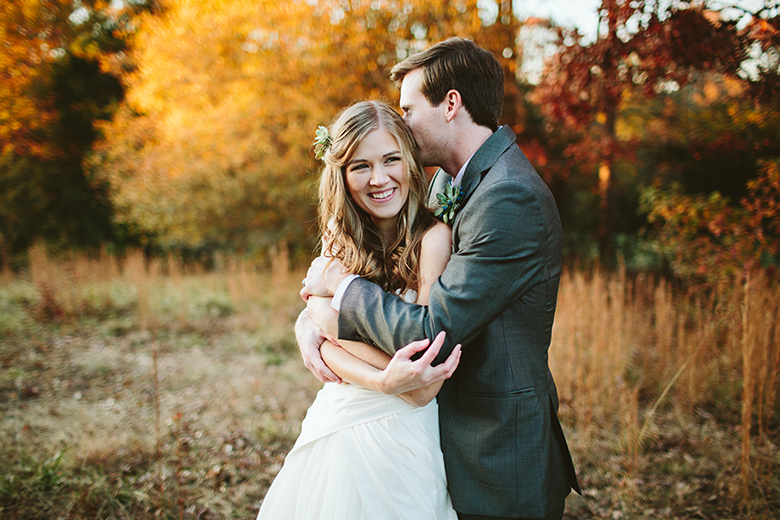 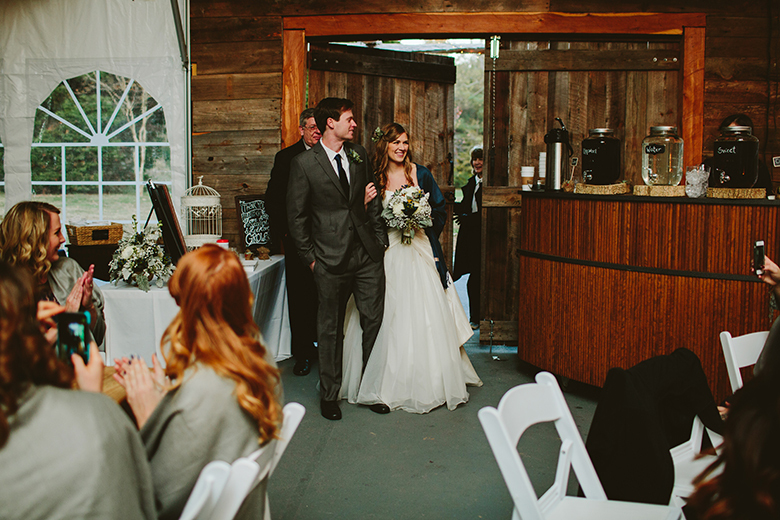 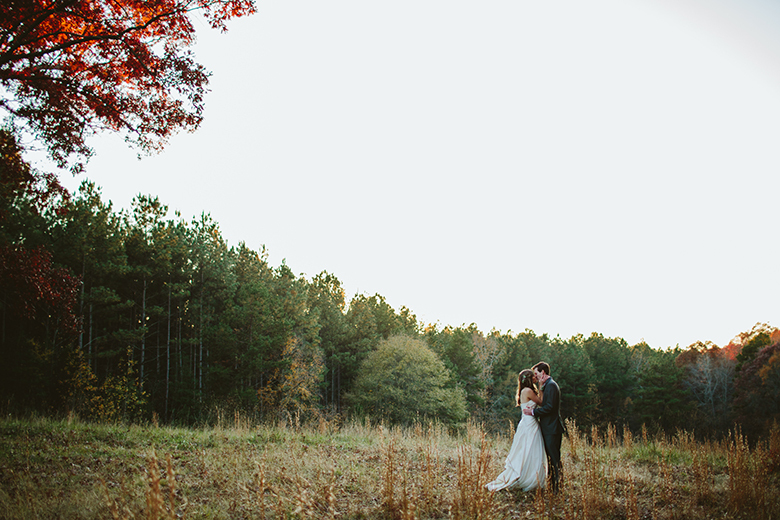 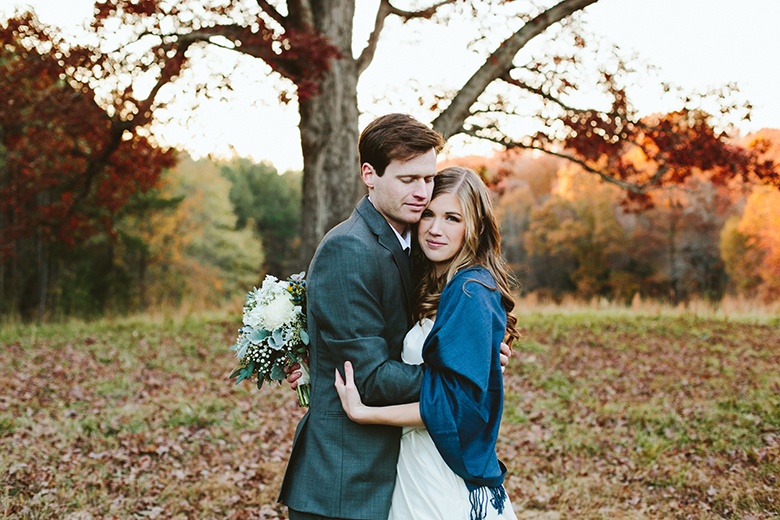 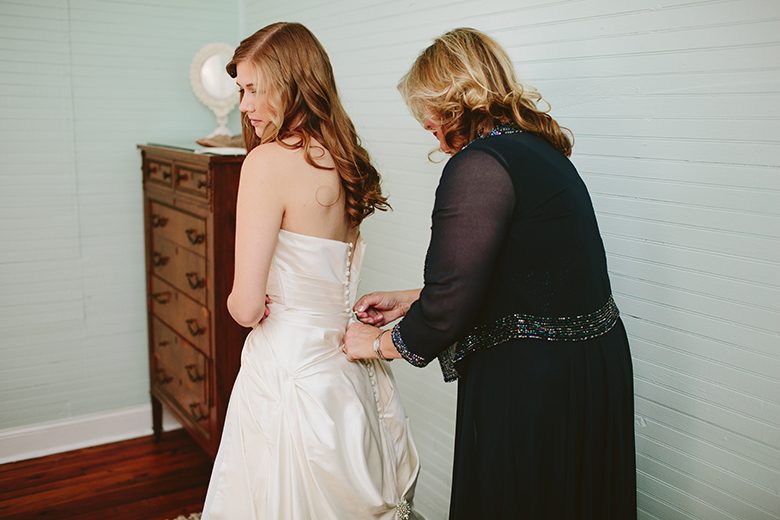 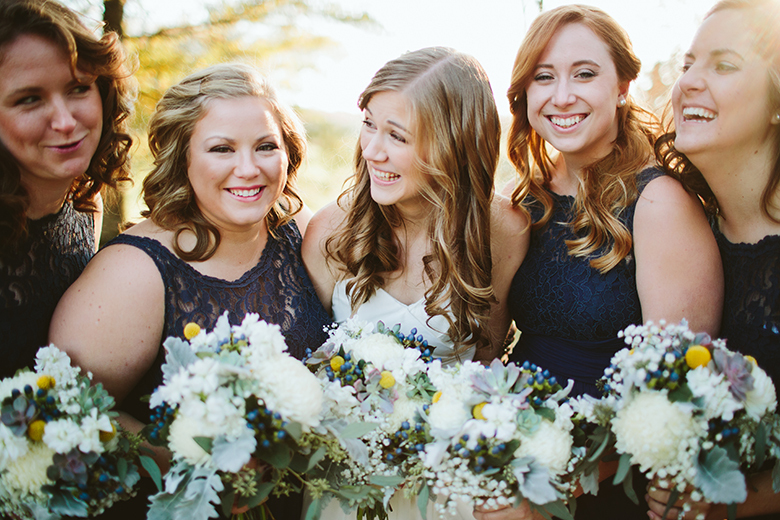 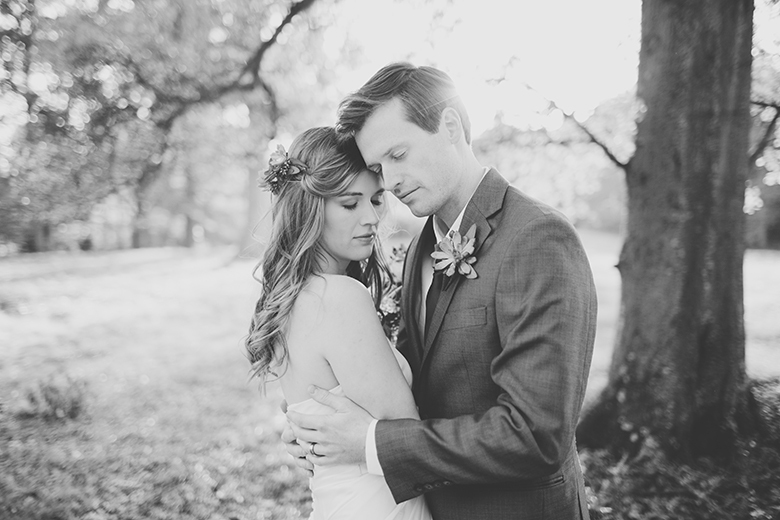 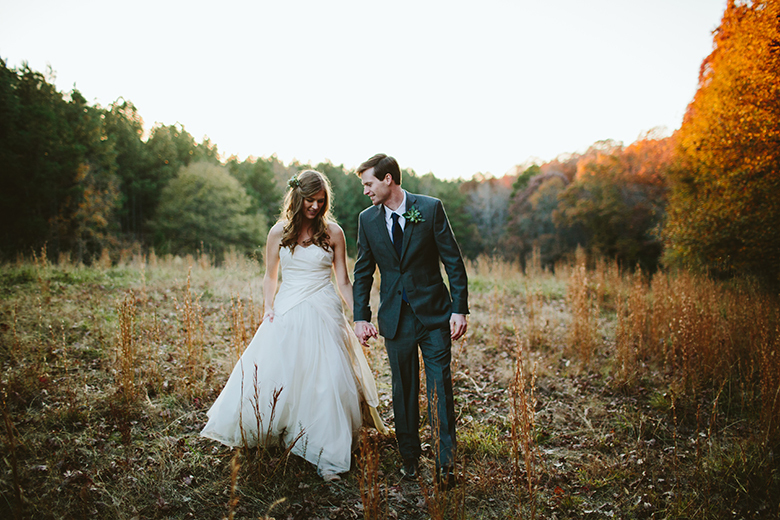 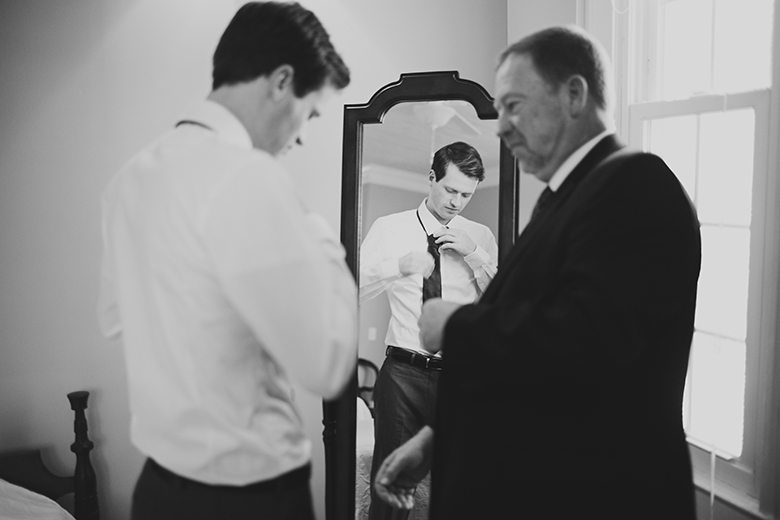 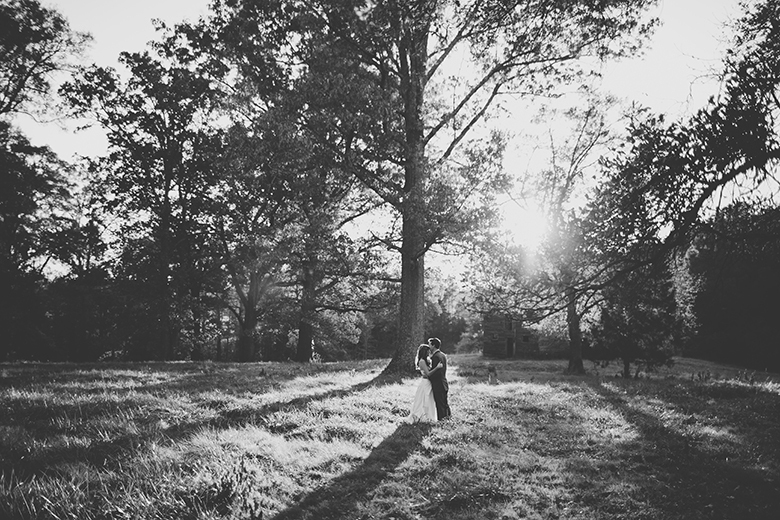 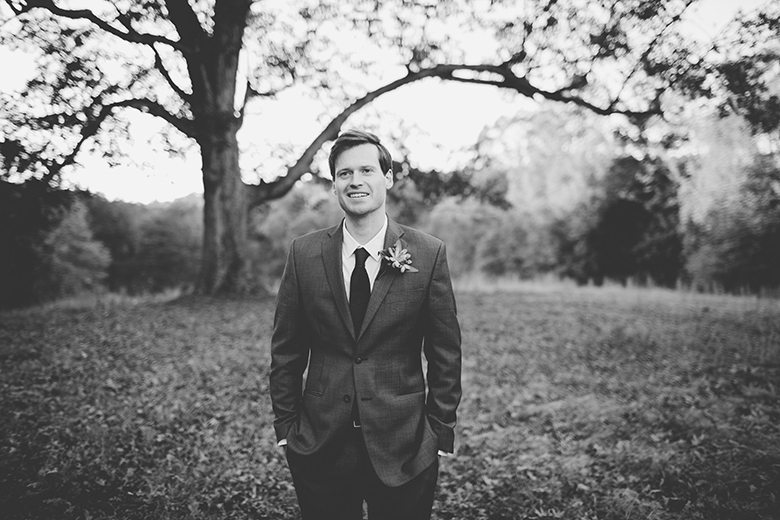 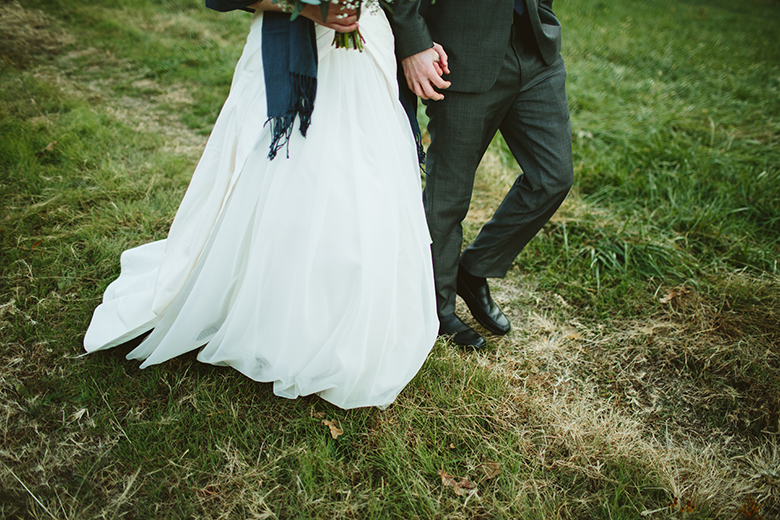 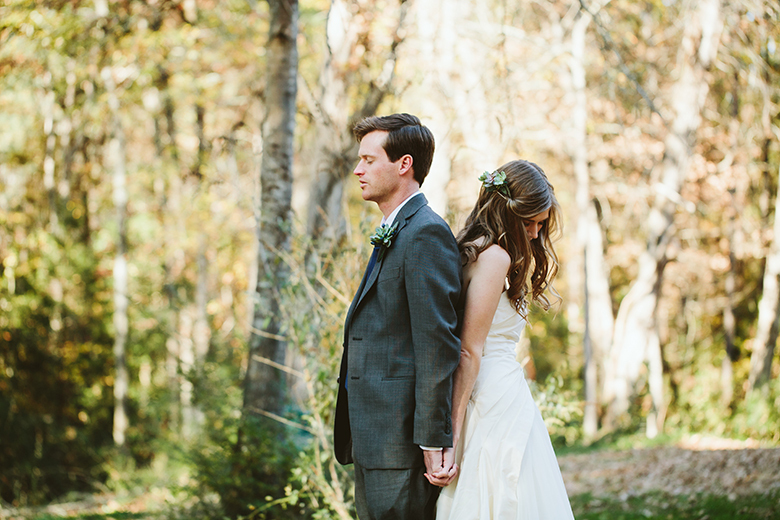 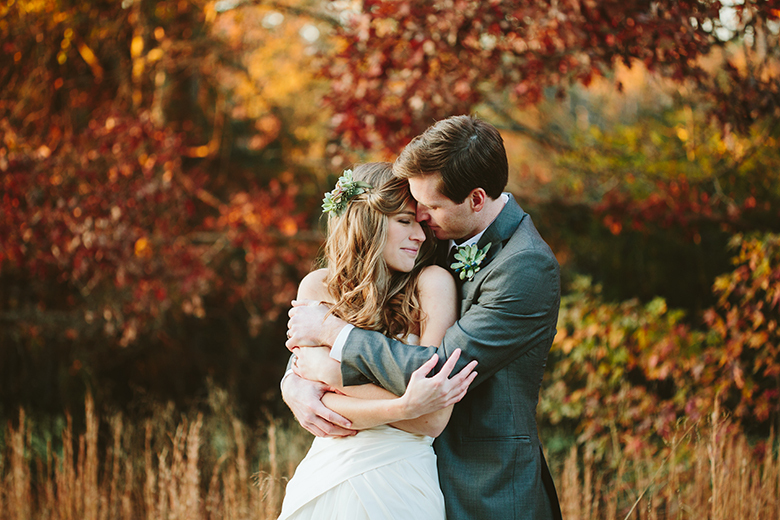 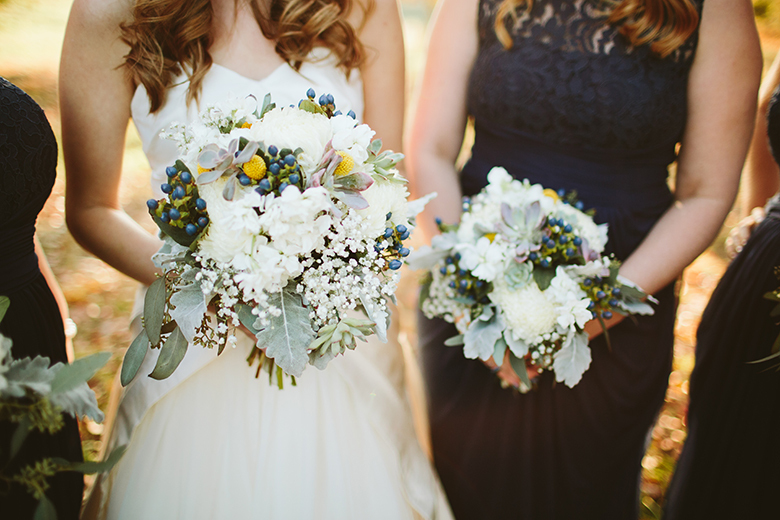 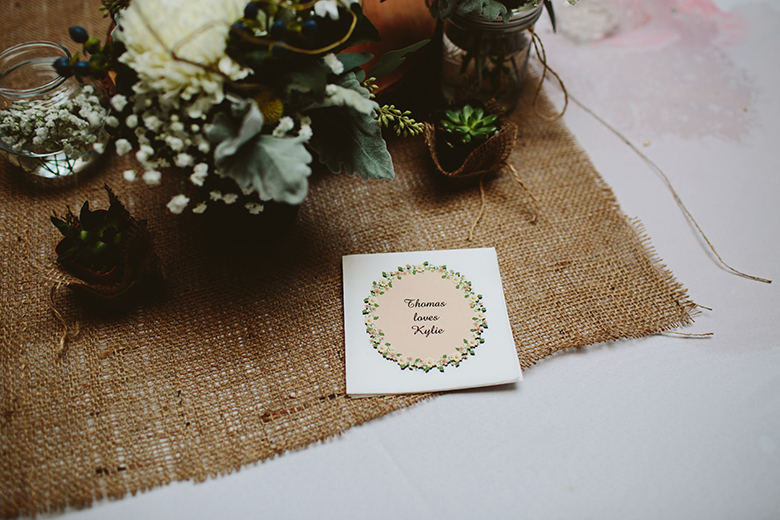 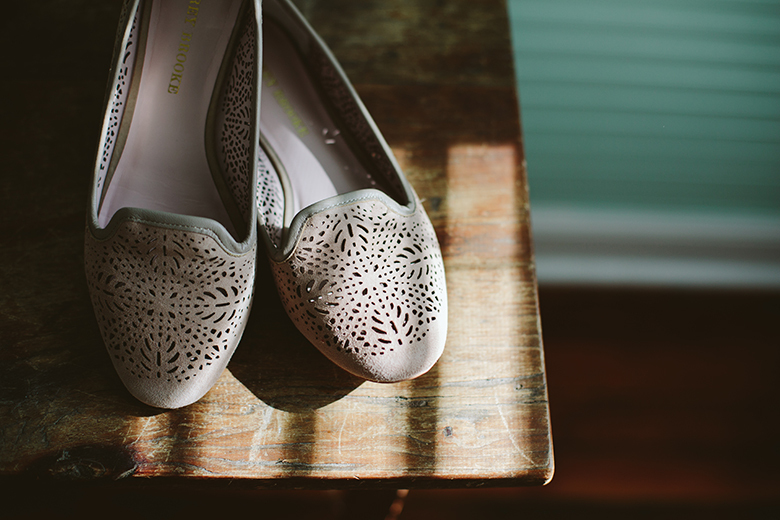 Thomas and Kylie’s wedding day at The Ivy Place was organic, sweet, and calm. 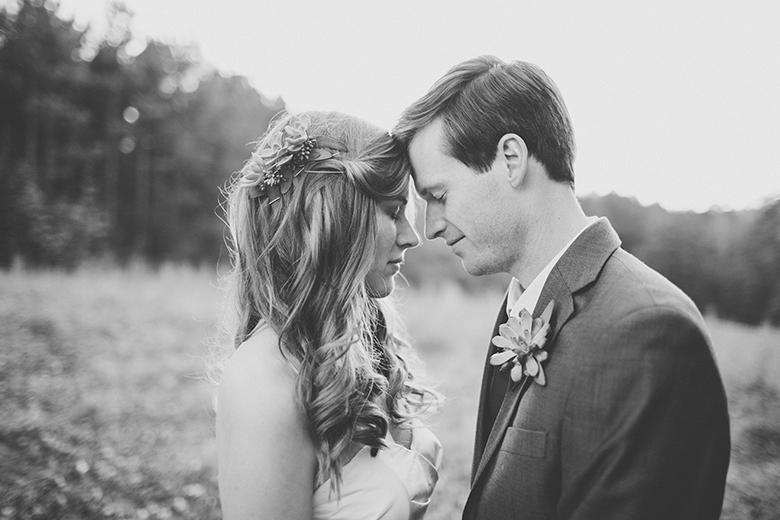 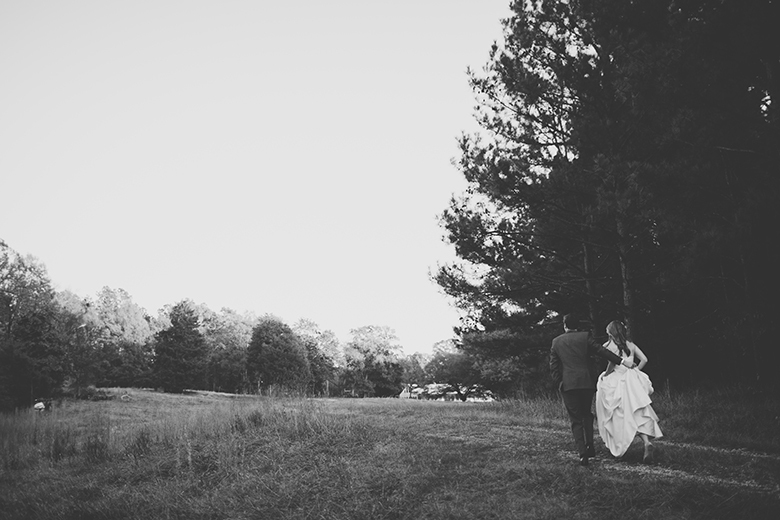 I love the sweet quiet moments and stolen glances these two shared throughout the day. 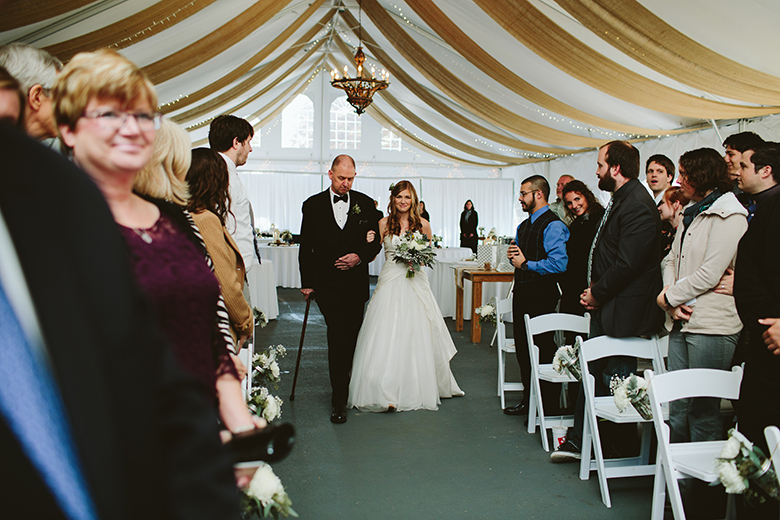 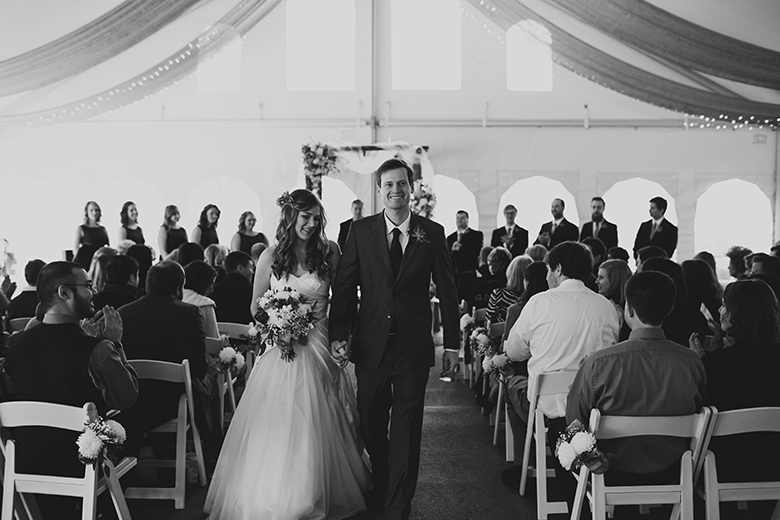 Instead of a first look, Kylie and Thomas stood back-to-back minutes before their ceremony and prayed together in private. 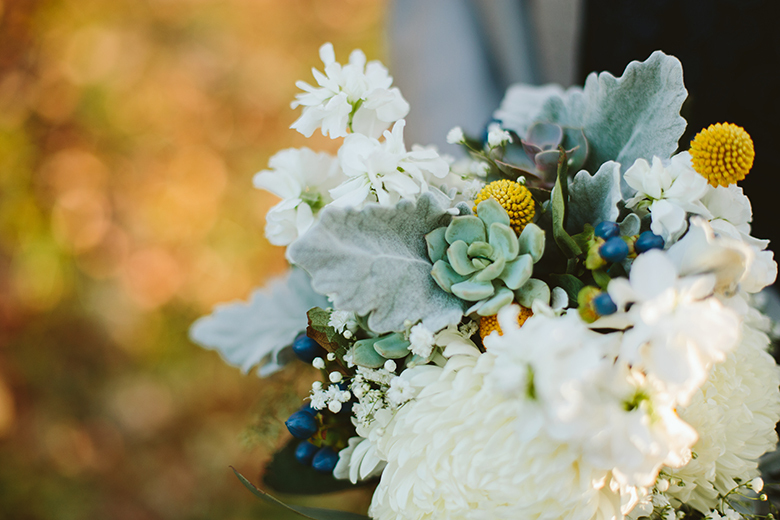 All the succulents that were used throughout the day — the hairpiece, boutonniere, cake decor, and wedding favors were simply gorgeous. 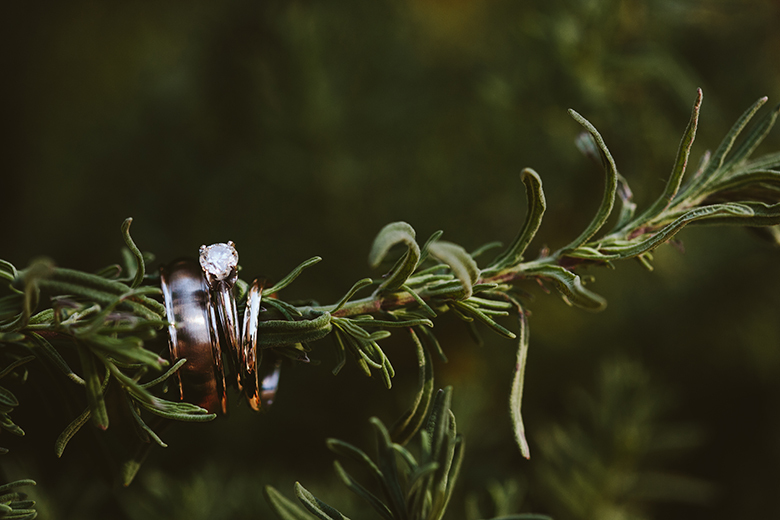 I love how those small details created such an organic elegance. 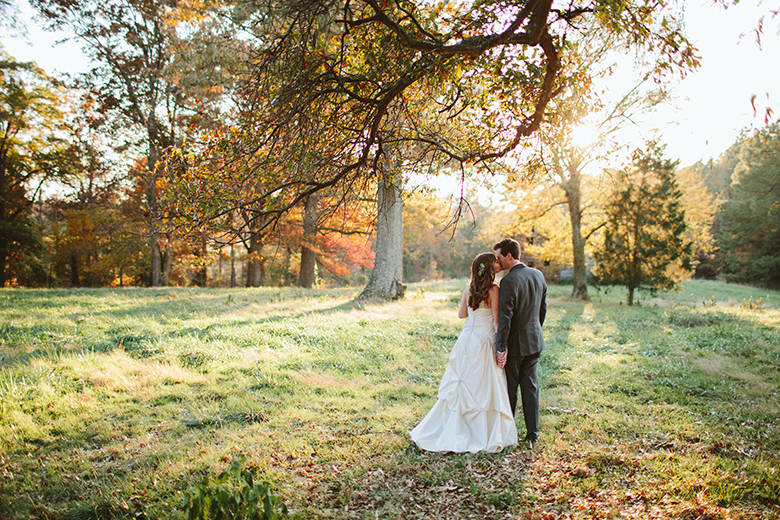 Oh – and the sunsets at The Ivy Place can’t be beat. 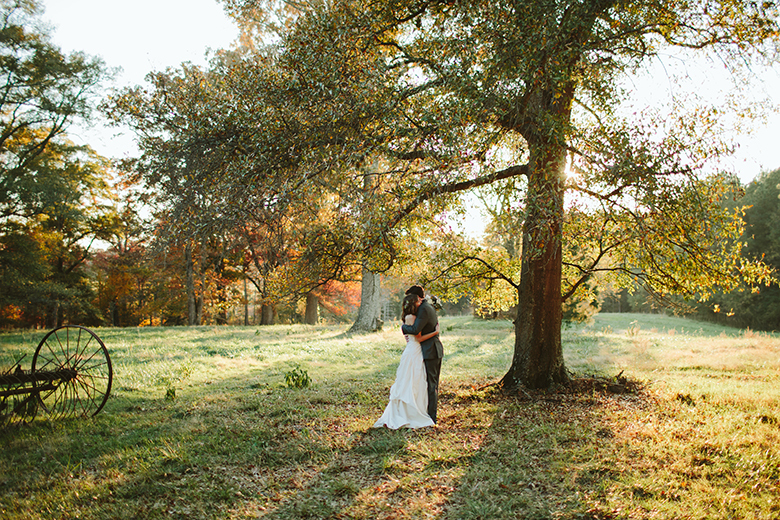 I just love everything about the gorgeous venue (and the wonderful people who run it!) 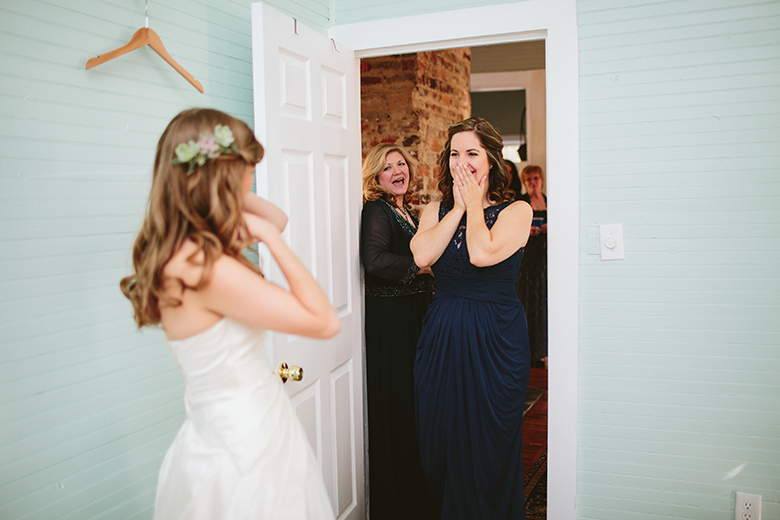 A special moment that stood out to me was when they got to Facetime Kylie’s brother who is away on duty in the military. 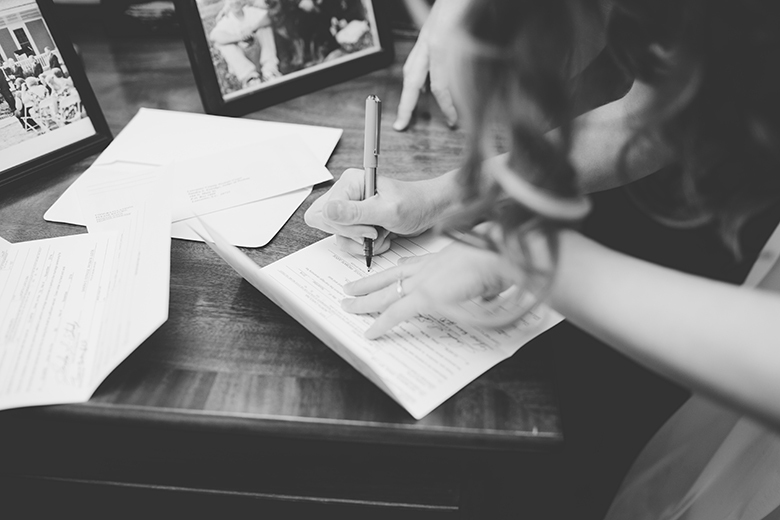 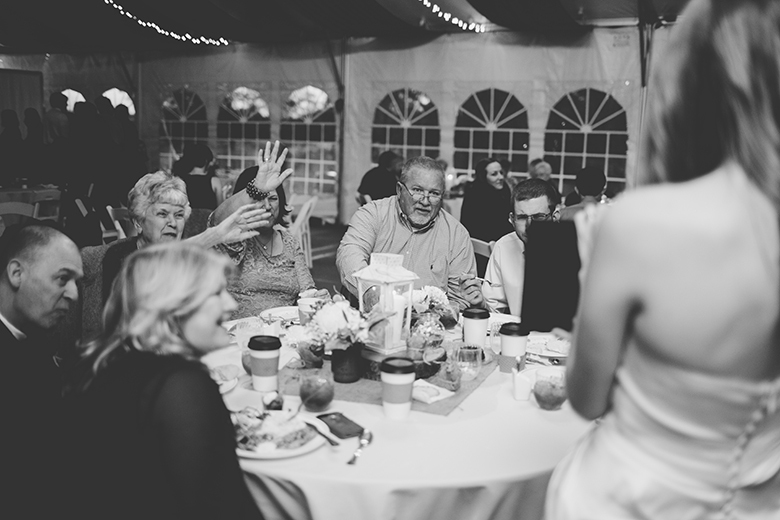 It was a happy and emotional moment for the couple and their families – and I loved that the Ipad got passed around as he got the chance to see everyone at the reception. 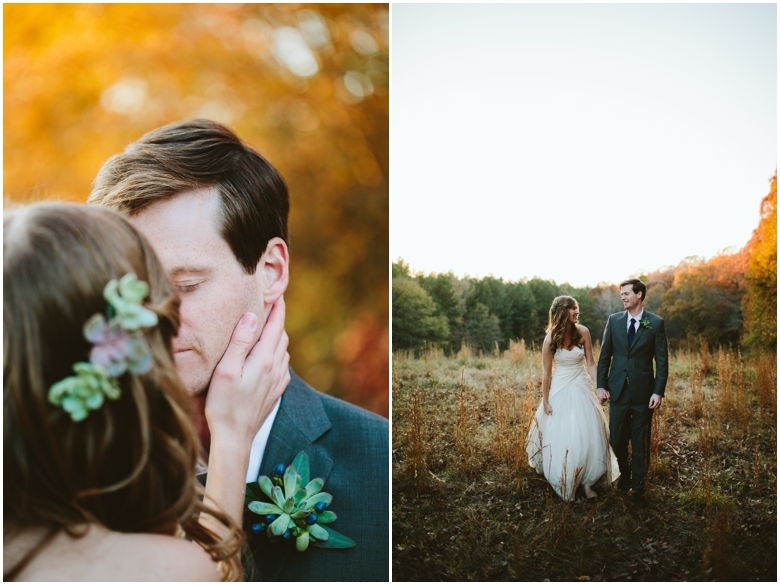 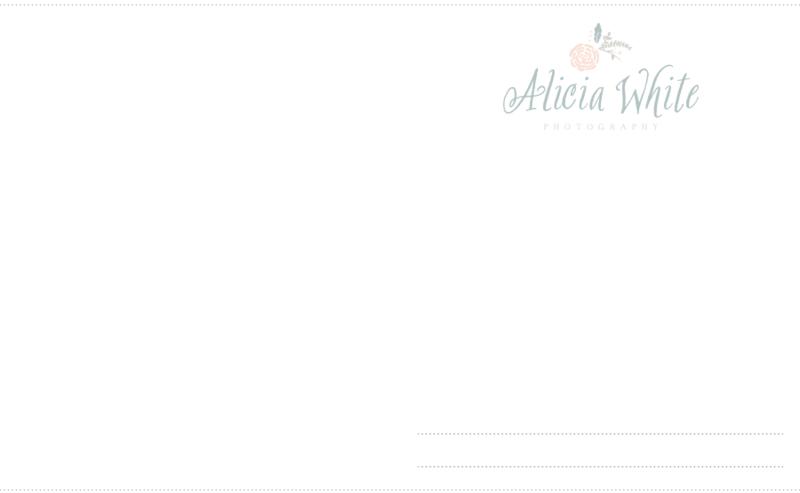 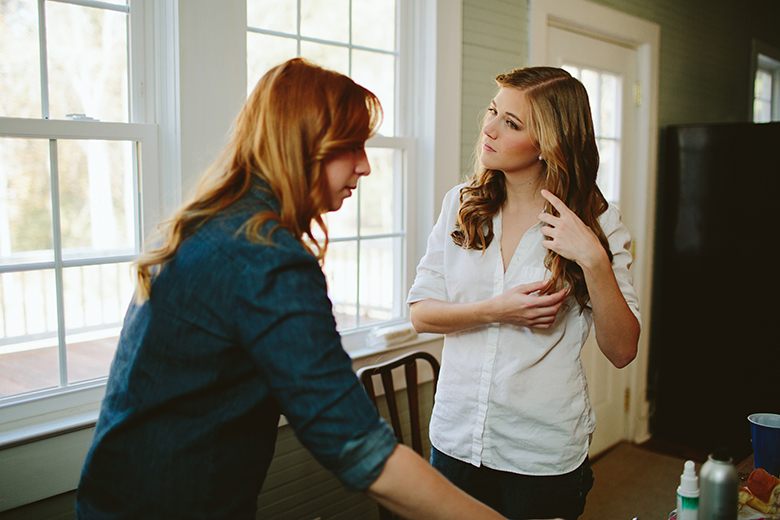 A huge thank you to Bethany for helping me photograph the day! 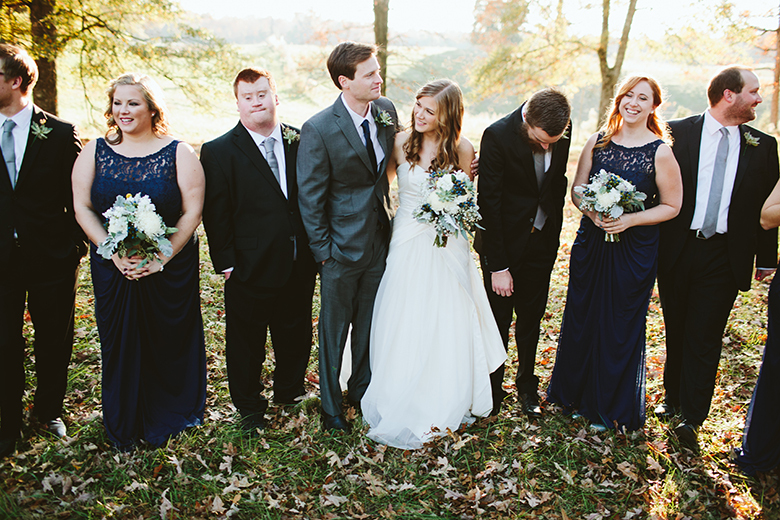 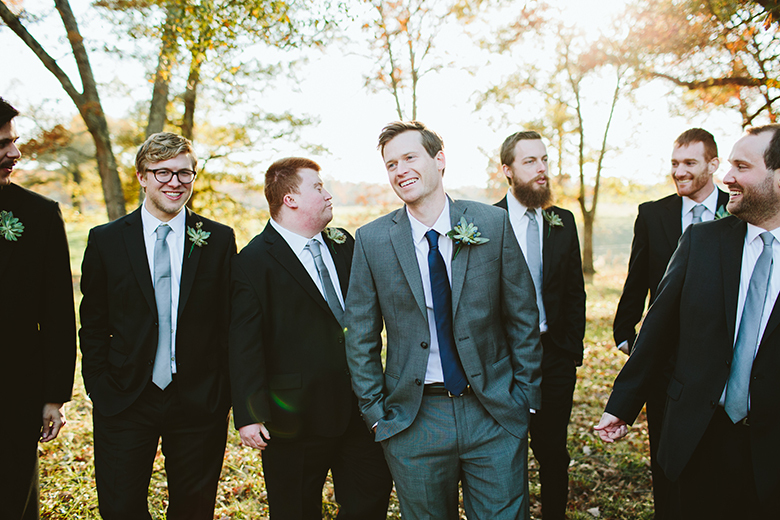 Kyle and Thomas, it was a pleasure getting to know your sweet love and calm personalities. 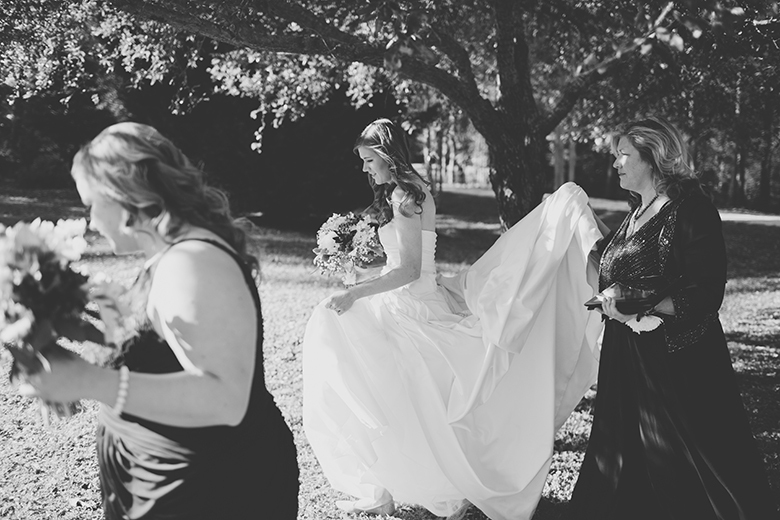 I wish you so many blessings for your marriage and life together xo – enjoy a glimpse at some of my favorite moments and images from this special day.